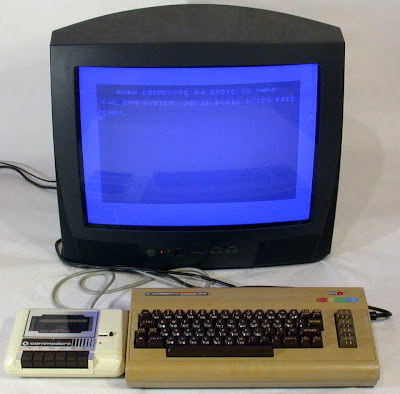 We added more than 500 Commodore 64 games and the Commodore 64 System to the VGPC database. Right now there are about 150 with prices. As we see more prices for more C64 games we will add them to the comparison list too. With this new update we have more than 14,000 games, systems, and accessories in our database! Where Should You Sell Your Games?